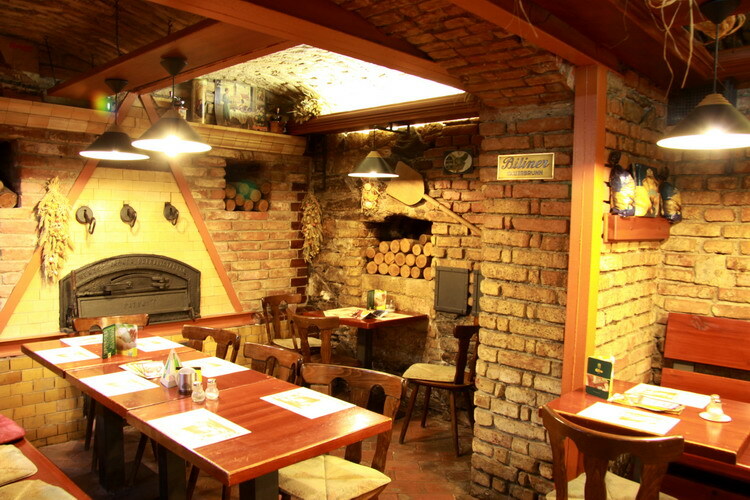 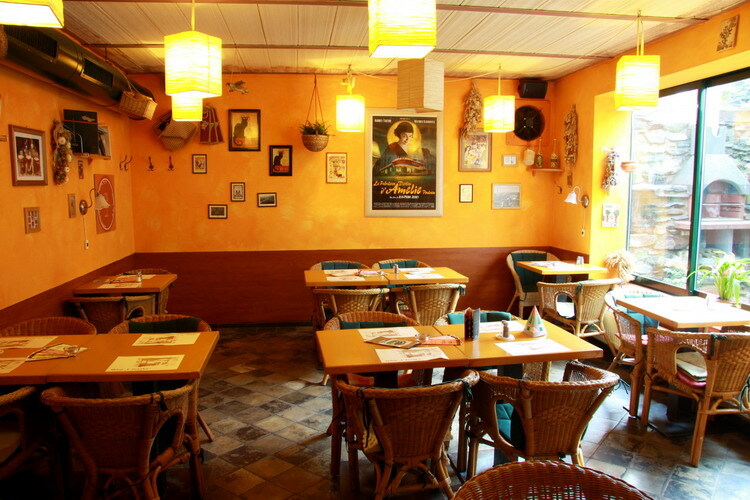 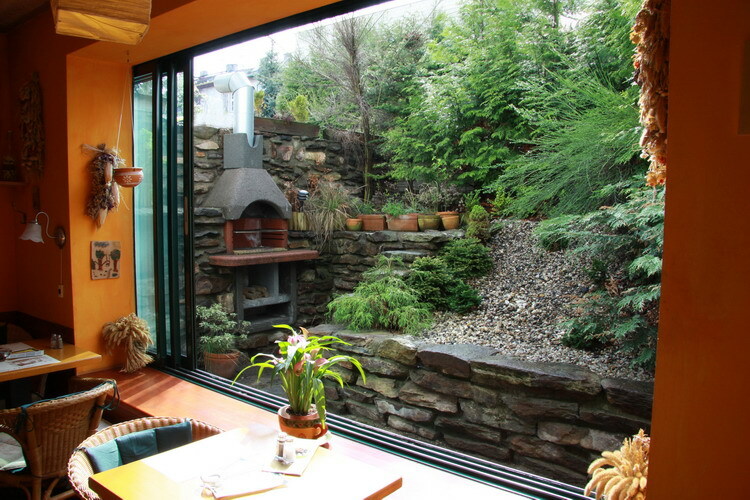 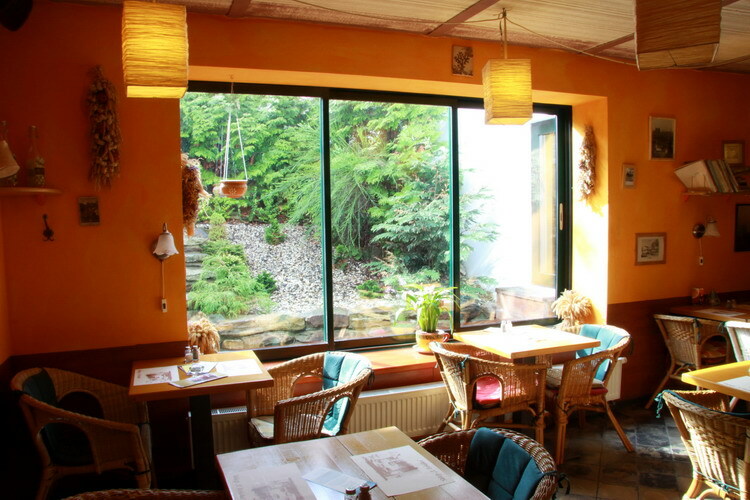 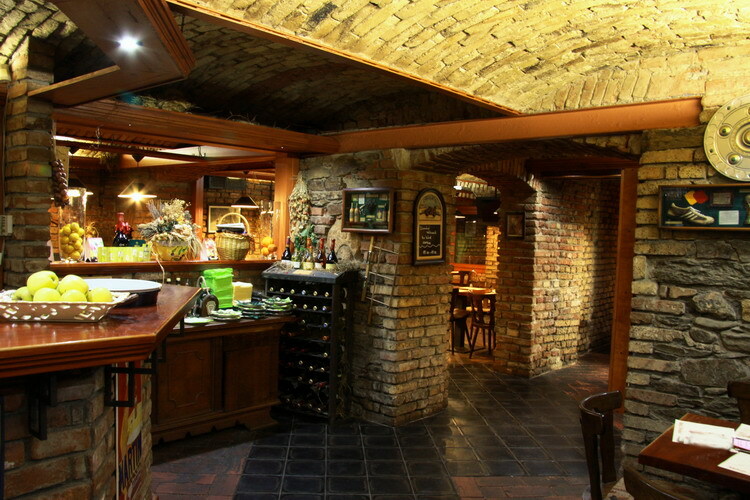 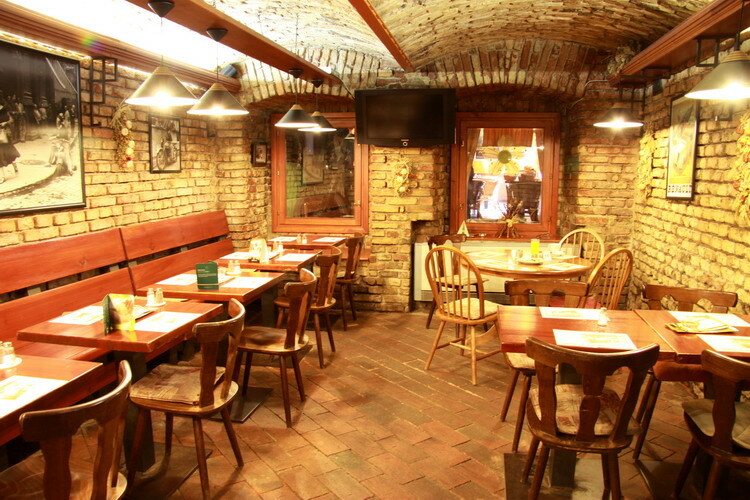 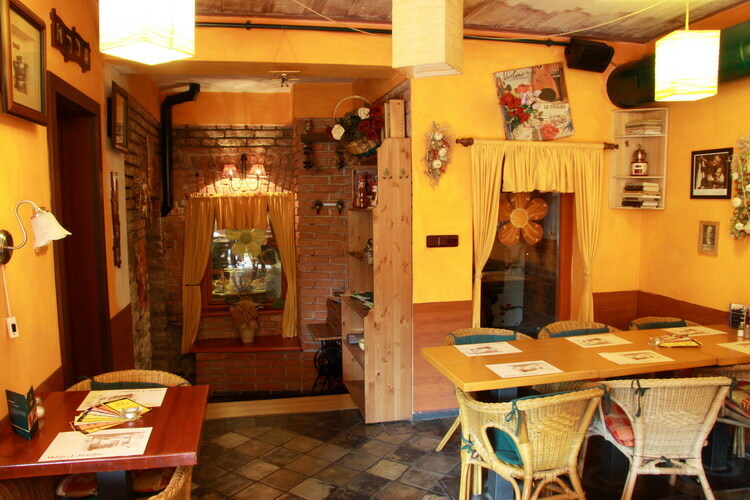 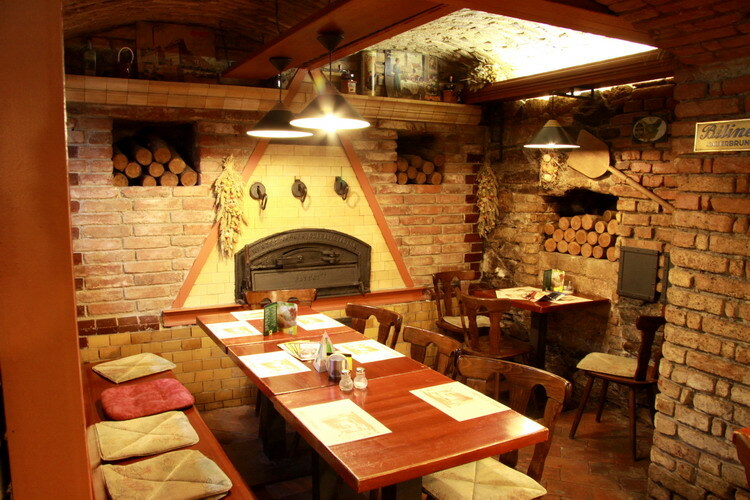 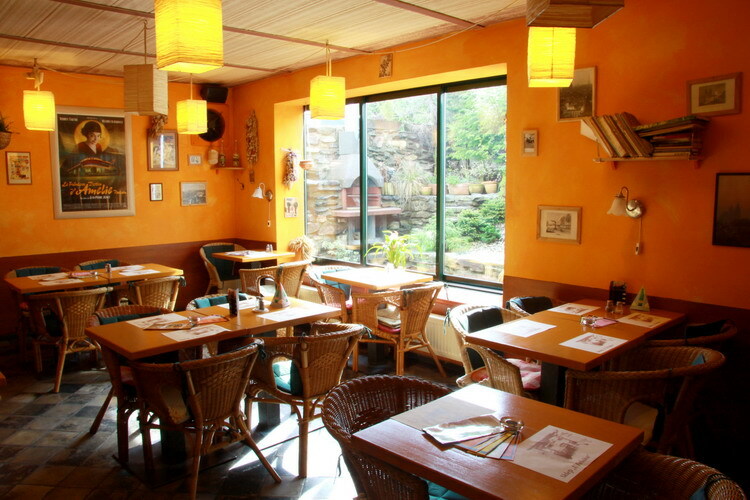 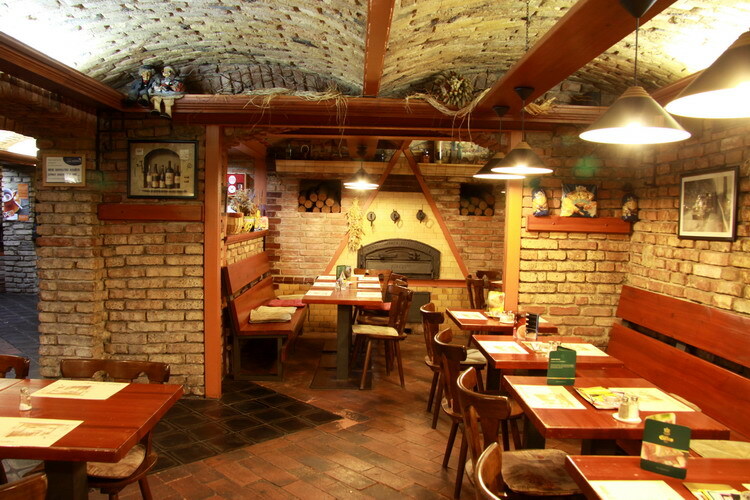 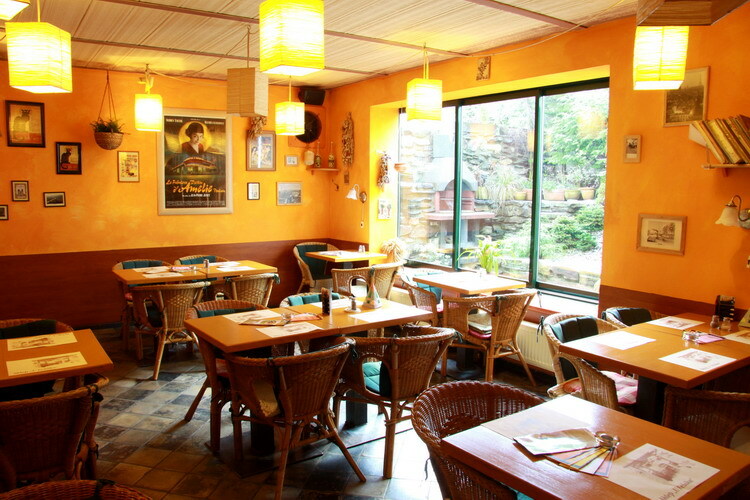 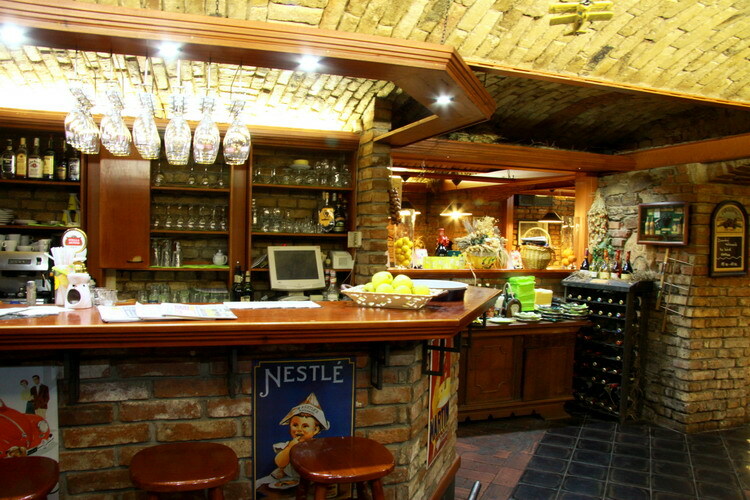 Restaurant - Cafe Cellar at Fešák offers seating in stylish surroundings with friendly service. 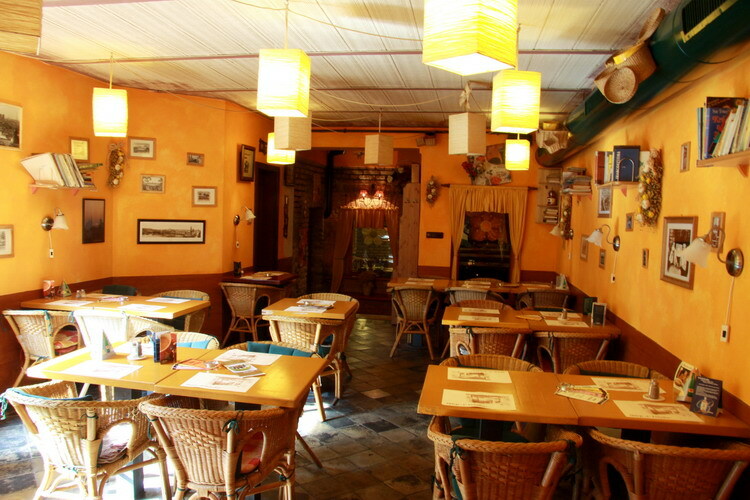 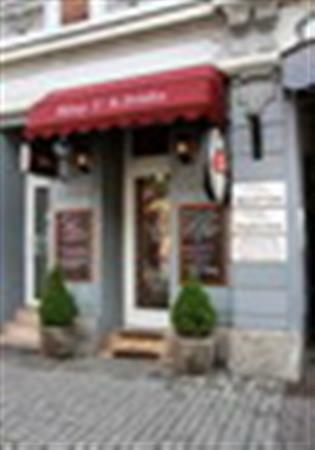 Excellent cuisine, a wide selection of dishes, specialties, pastas, salads and drinks wine are the main reasons for which this restaurant for our guests very popular. 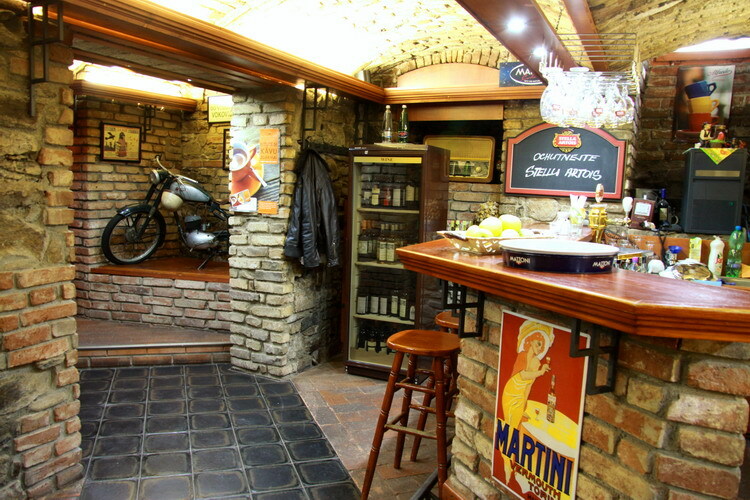 The newly opened lounge with outdoor seating for 40 people, can be used for social events, family celebrations, company parties, etc.